Neil Sheehan. · One Book. One Author. One Hour. Lamb, Brian, 1941-, “Neil Sheehan.,” One Book. One Author. 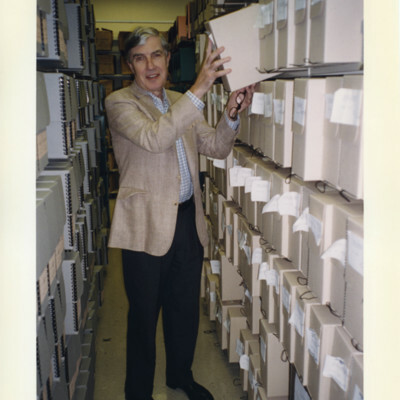 One Hour., accessed April 24, 2019, http://booknotes.gmu.edu/items/show/2891. 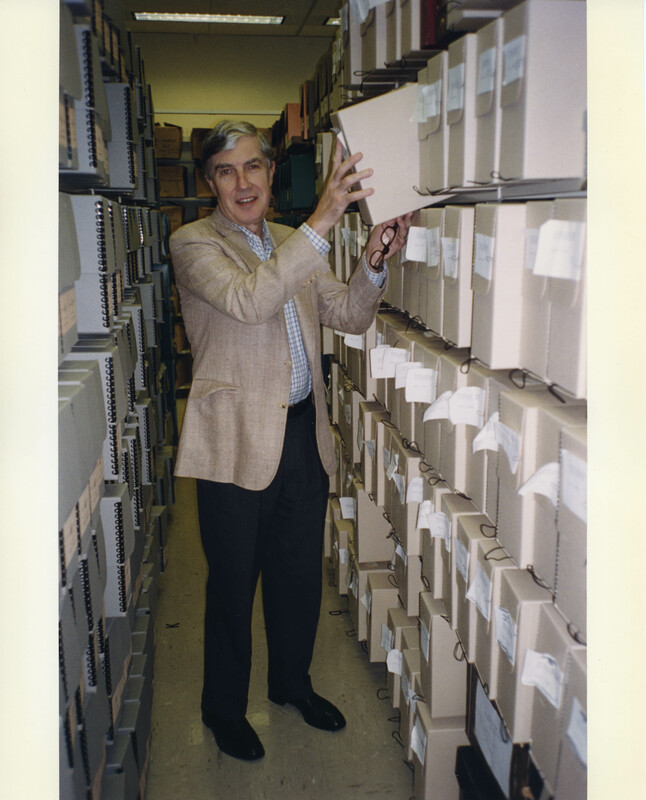 Neil Sheehan with boxes of archival records at the Library of Congress.